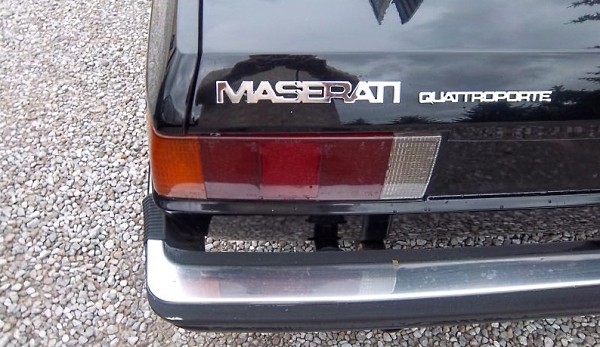 1984 Maserati Quattroporte: An Italian Winter Beater? 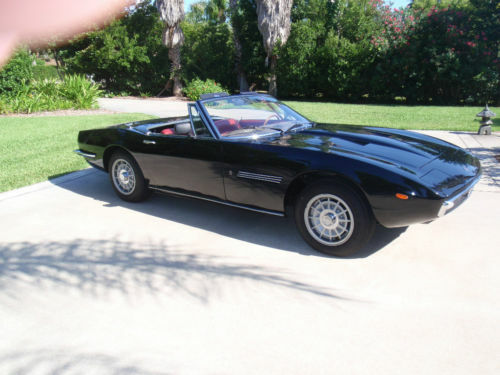 Collector car price guides place the Maserati Ghibli Spyder in the $150,000 – $300,000 range, and with only 125 produced including both the 4.7 litre and the 4.9 liter SS models, they really don’t come to market very often. 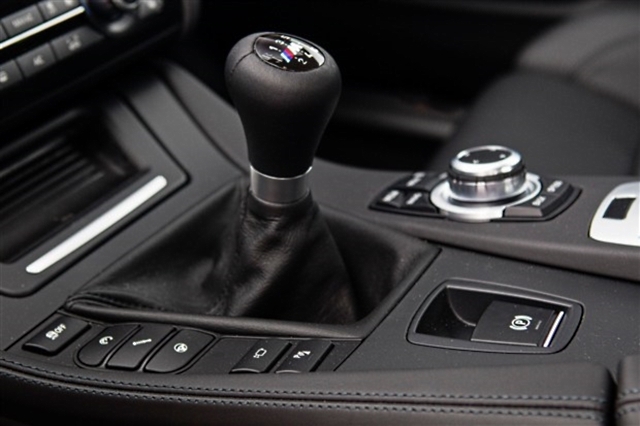 That’s precisely what makes this car compelling. While it may be a conversion, it looks to the layman every bit like the real deal, and in an attractive color combination to boot. 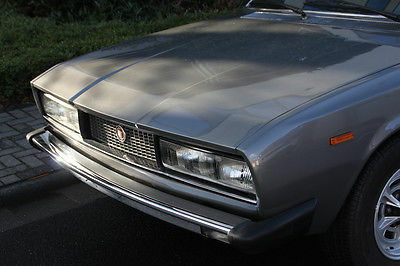 Find it here on eBay in Miami, Florida with no reserve and bidding at a shade under $9,000 as of this writing.